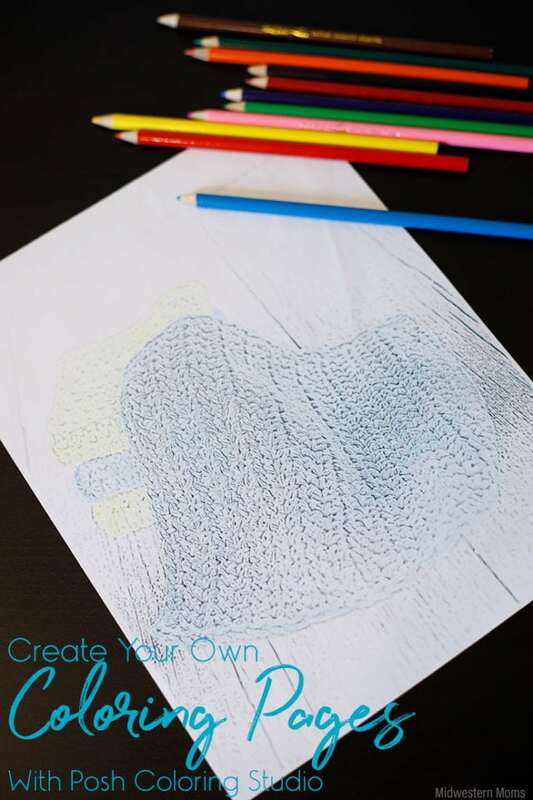 Sponsored Post: This post is sponsored by Posh Coloring Studio but the content and opinions expressed here are my own. Do you love to color? Now you can create your own coloring pages with Posh Coloring Studio!! Adult coloring has become a popular past time. Nothing is more relaxing than coloring. Have you ever wanted to create your own coloring pages – to make your own unique pages? Now you can! Posh Coloring Studio allows you to upload photos and create your own coloring pages. You can even share them with others if you want. Here is a screenshot of the coloring page I created. 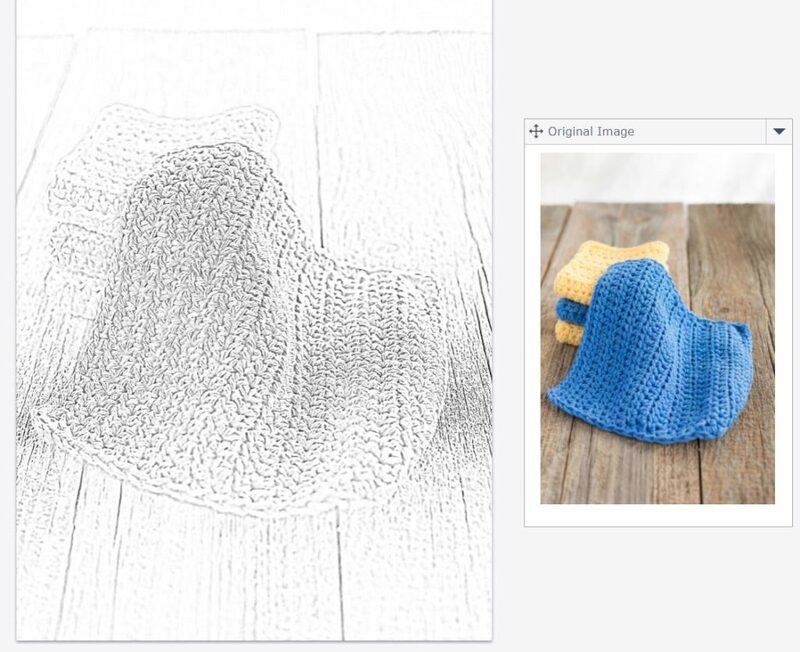 I used a photo of a stack of crochet dishcloths I had. Here is a side by side comparison of the coloring page and the original photo. You can choose how much detail you want to be included on your color page. I thought this setting looked best and it is easy to choose the edit you want. You can upload photos of friends and family or even your pet!! The options are limitless as long as you own the photos. Even if you don’t want to create your own photos, there is a library of pre-made coloring pages to choose from. Just print and start coloring. Ready to start making your own coloring pages? Get started at Posh Coloring Studio. That is pretty cool! I just checked out their site… pretty awesome. Thanks!